Here is the schedule of the upcoming long weekend!! Sorry I didn’t post this sooner! Friday January 18th- Practice 3-5pm for girls competing Saturday. Girls not competing Saturday are welcome to come and help get the gym ready! Friday January 25th- Practice 3:45-5pm. 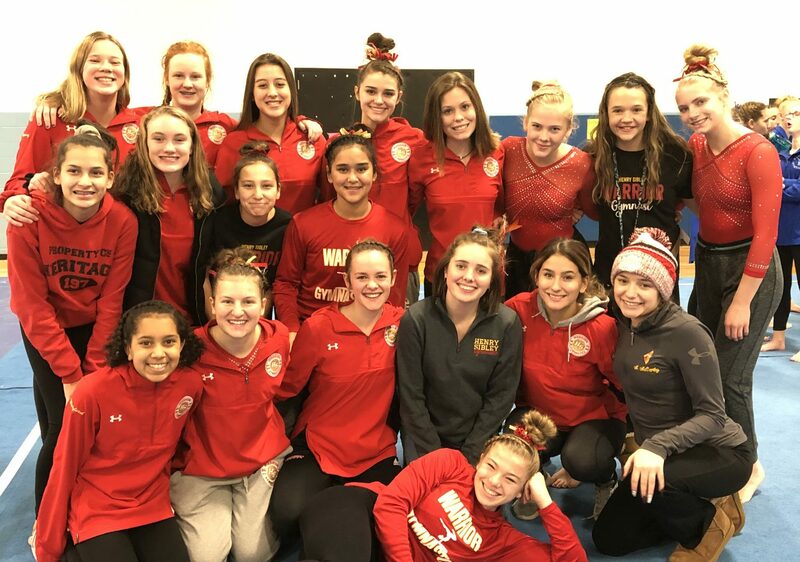 February 7th- Varsity Conference at Henry Sibley! February 15th- 3AA Section Meet at Eastview High School. Competition begins at 6pm. March in at 5:45pm.